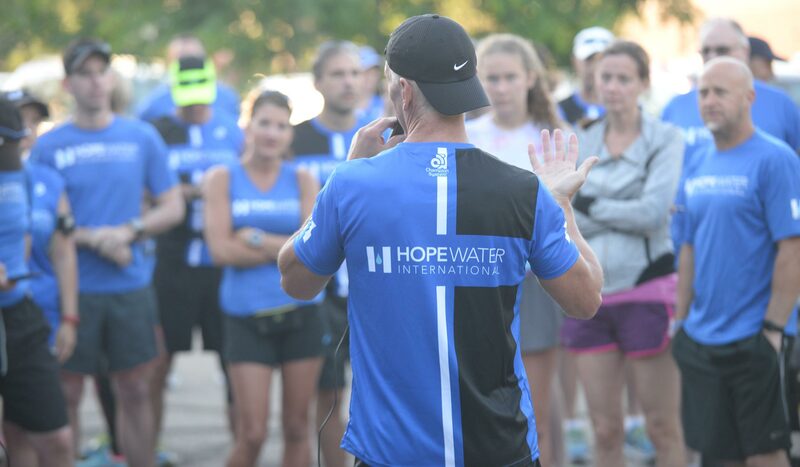 Through Hope Water International, you and your community can create life-changing results for communities around the world. There are numerous ways to get involved, such as creating your own fundraiser or organizing a team to support a campaign. Find members to donate to their cause.